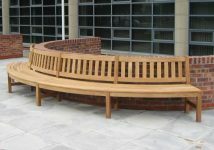 Stylish in design & sturdy in construction. 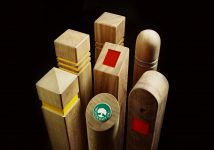 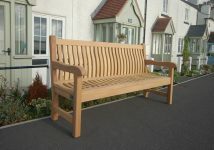 A strong, sturdy & distinctive creation. 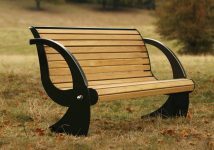 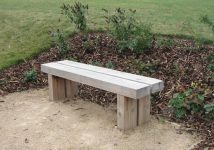 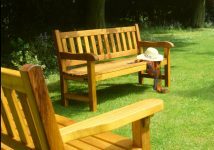 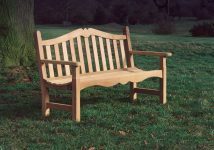 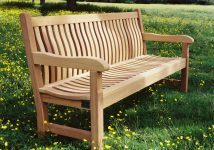 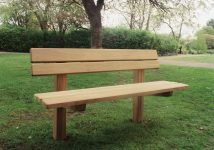 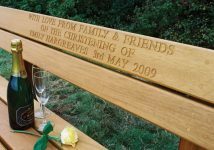 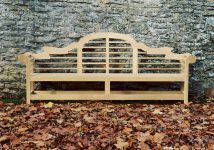 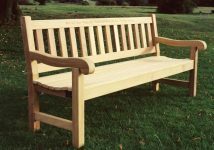 Originating initially as a one-off bespoke commission, the Scarborough memorial bench proved so successful that it was subsequently developed as one of Woodcraft UK’s standard ranges. 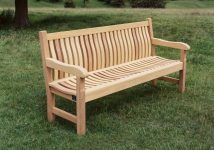 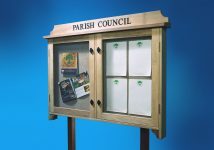 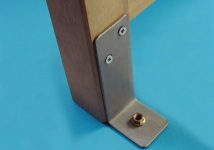 The Scarborough’s sturdy construction and attractive appearance has proved to have an extensive appeal, and it is now firmly established as one of Woodcraft UK’s most popular designs. 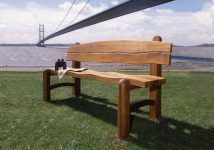 Stylish in design and sturdy in construction, the Scarborough bench constitutes an enduring asset that will provide a welcome resting place for generations of visitors. 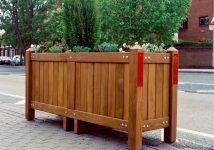 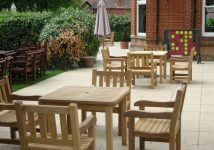 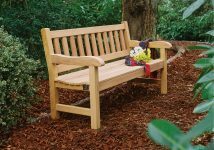 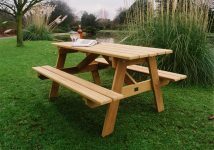 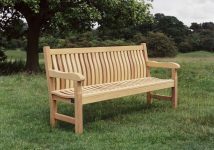 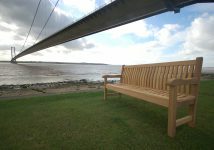 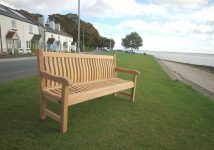 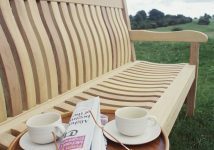 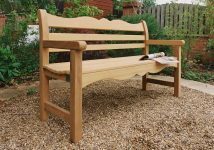 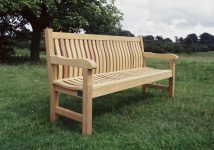 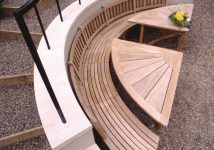 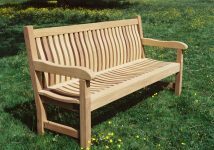 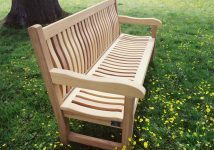 One of Woodcraft UK’s most distinctive creations, the Scarborough wooden bench possesses those superior qualities of appearance, durability and weather resistance for which Woodcraft UK’s products are celebrated, and presents these in a form that blends harmoniously with the outdoor environment. 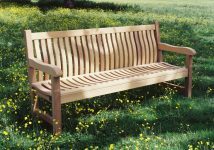 The Scarborough wooden bench is suitable for use in public areas such as Parish church seating, lakeside benches, woodland seating, memorial park benches, duck pond benches and riverside seating. 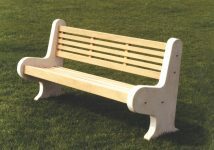 Variations in size or shape of the top rail can be made to suit any plaque size. 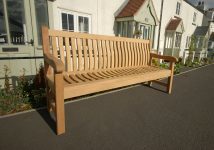 Supplied in a variety of lengths.